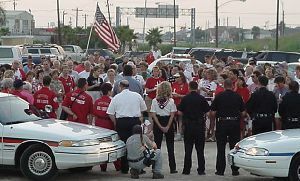 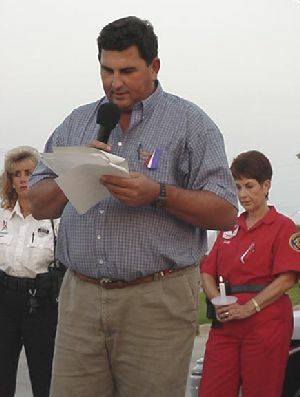 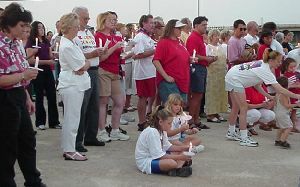 Bayou Vista Prayer Vigil, Friday Sept. 14th at 7 PM. 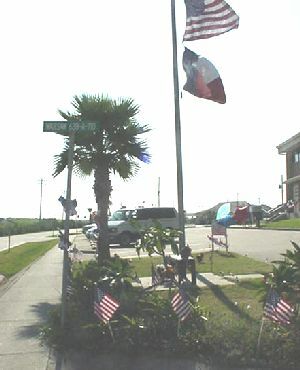 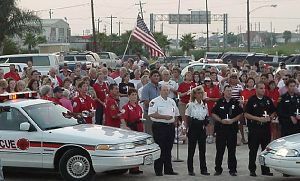 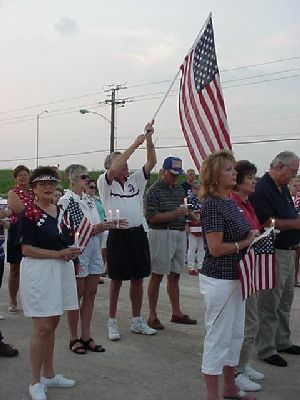 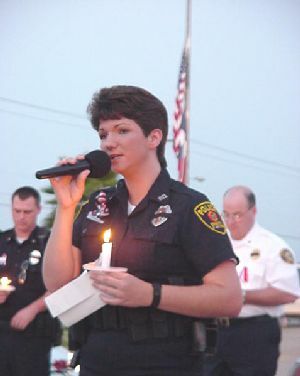 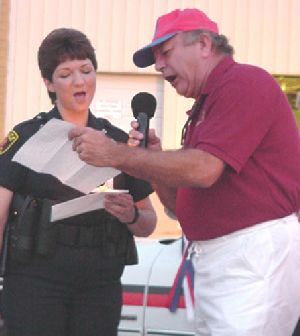 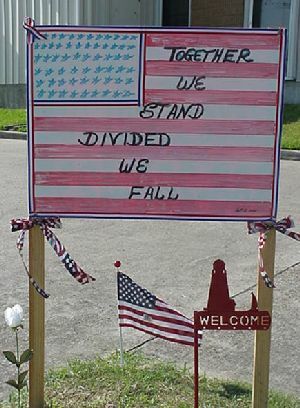 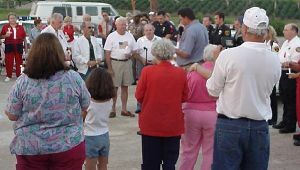 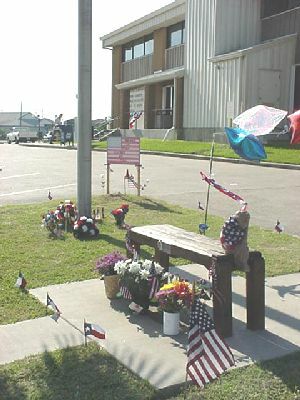 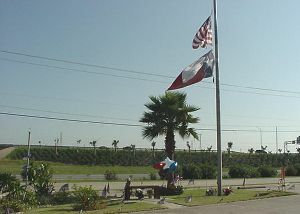 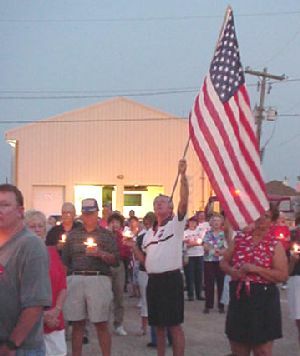 Everyone to join hands and sing "God Bless America"
A Make Shift Memorial at the Flag Pole in font of the Mud Building. 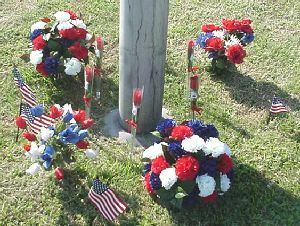 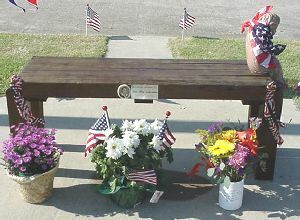 If you would like to leave flowers, flags, balloons or notes please do so.